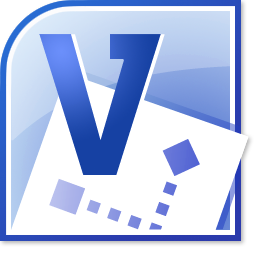 A fast, light-weight add-in for Microsoft® Outlook® 2007 and 2010 that makes it very easy and effortless to generate PDF, XPS and other document formats right out of your emails and attachments. Document Exporter brings support for exporting Outlook items such as emails, appointments and their attachments to PDF, XPS and other widely used formats. 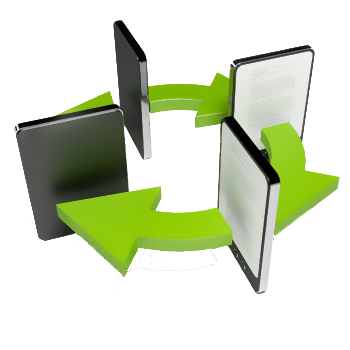 You can batch convert multiple items to multiple PDF documents in a single-click, or merge to a single PDF document. Whichever method you use, Document Exporter preserves all the inline/embedded images, hyperlinks and even attachments in the generated PDF documents. To be even more productive, you can automate Document Exporter to output the PDF files from incoming emails without requiring your intervention. Preserves inline images and hyperlinks in the output. Images with HTTP URLs are automatically saved locally and the links updated to make them available in the generated documents. Process multiple emails, appointments or tasks in batch mode and export to multiple documents. Use a generic incremental name or the subject of the email, appointment or task to name the output files generated in batch mode. 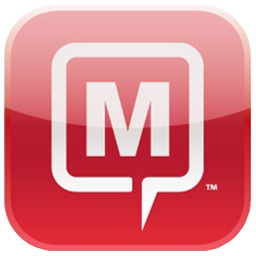 Merge multiple emails, appointments or tasks into a single document. Convert selected emails, appointments or tasks into a supported document format and automatically attach them to a new email. Optionally, allow for exporting attachments to a subfolder. You can control if not to save the inline images and hidden attachments. 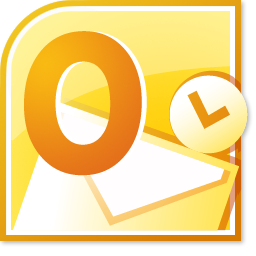 * Outlook® 2007 and 2010 (both 32bit and 64bit are supported). Version 5 added the support for exporting attachments in the mail or appointment items to PDF format, either, to corresponding PDF files or, merged along with the email to get a single PDF. 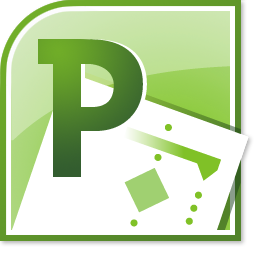 Whether the attachments are Word, Excel, PowerPoint, Web or simply plain text documents, Document Exporter would automatically convert to PDF. Dowload your Copy today! The world most popular email client - Microsoft Outlook , is still devoid for support of PDF and XPS and other popular document formats, unlike other applications in the Microsoft Office 2007 and 2010 suite. So, as usual, most of us has to either rely on Adobe Acrobat plug-in (which means, you will have to buy it and yes, it costs a lot too) or, make use of a PDF printer driver, or crudely, one can just simply copy-paste the content of the web page to Microsoft Word and convert to PDF/XPS. Document Exporter is designed to bridge this gap by bringing the PDF/XPS supports in Microsoft Outlook, by leveraging your existing investment in Microsoft Office. 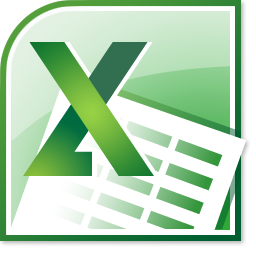 Internally, Document Exporter makes use of Microsoft Office application such as Word, Excel, PowerPoint etc. to perform the processing/export and hence, you are able to save emails to PDF and XPS plus other popular formats such as DOC, DOCX, RTF, ODT, MHT and filtered web friendly HTML. Generating a PDF and other document format from a selected Outlook item. Generating a merged single PDF file or other document format containing all the selected Outlook items. 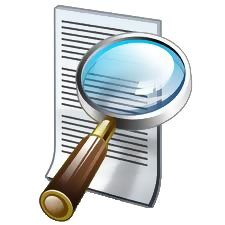 The easiest way to generate a PDF or document format is to simply select an Outlook item, either from the Explorer window or by opening the Outlook item in its inspector window, and clicking one of the document format from the 'Export to File...' drop down menu. And you can then export the selected Outlook item to a PDF or other support document format. In the 'Save As' dialog, the file name of the document to be generated is pre-filled with metadata information of the selected Outlook item. For example, below in the screenshot, the file name is in the format Subject + Underscore (_) + Received Time. This way you don't even need to input and key in the name of the document. You can of course customize what metadata information is used from the Outlook item to name the generated document fromOutlook > Document Exporter toolbar/ribbon > Settings. You can customize the default naming scheme for different type of Outlook items such as mails, appointments or tasks separately . When you select multiple Outlook items, the drop down options under the 'Export to File' menu will change to reflect the varied way of batch processing the items and export to a document format. One of these options is to generate individual PDF or document format from each of the selected Outlook item in batch. Choose any one of this option if all you want is to merge all the selected mail (or post) items to a single document. You will be prompted to specify a filename and the folder location to save the document. Document Exporter supports appending any selected Outlook items, single or multiple, to a specified existing PDF file. 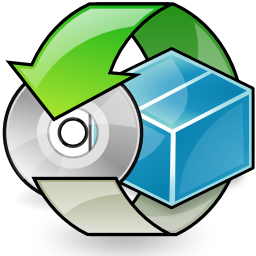 The selected items will be converted to PDF format and would be appended at the end of the specified existing PDF file. You can set Document Exporter add-in to include attachments when generated PDF document from Outlook items. There are three ways attachments can be outputted to PDF - as separate PDF file for each attachment, or, merge all attachments to a single PDF file, or merge all the attachments along with the email content to one single PDF file. Whether the attachments are Word, Excel, PowerPoint, Web, images or simply plain text documents, Document Exporter would automatically convert to PDF. You can also automate this embedding of PDF version of the attachments to incoming emails without requiring your action, from under Document Exporter toolbar/ribbon > 'Automations' drop down > 'Automatic Embedding of PDF version of the attachments'. A major feature of Document Exporter is the real-time monitoring of any number of Outlook folders or Exchange mailboxes. 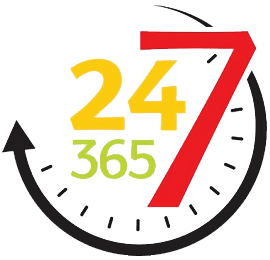 This will automatically process incoming mails or newly added appointment and task items and generate PDF or other documents based on the user chosen format, without any intervention from the user. This automatic conversion of Outlook items to PDF or XPS documents requires no input and intervention from the user. Now, you can easily maintain a parallel copy or backup of your current Outlook items. Automatic export works by allowing Document Exporter to monitor user specified Outlook folders or Exchange mailboxes, such that, when new emails are received or new appointments or tasks are added, Document Exporter automatically processes those items in real time and generate document files as per the user pre-settings for that particular Outlook folder or mailbox. When you press the ‘Select Folder...’ button, you will be prompted to choose an Outlook folder, which you want Document Exporter to monitor for automatic export. You can select a Mail/Post items folder ( ), or an appointment folder ( ), or a task folder ( ). This folder can be a public folder or a shared mailbox folder also. For adding a new Exchange mailbox for automatic export, you will be prompted to choose a particular user (or mailbox name) from the global address list. Make sure that you have access permission to the chosen mailbox, otherwise, Document Exporter won’t be able to process incoming emails on that mailbox and no document files would be generated. You have complete control over the PDF/XPS document generation. You can customize the default file naming scheme by choosing your own metadata fields, specify the attachments output behaviour, choose single or multiple PDF merge options and modify the page setup and layout etc. 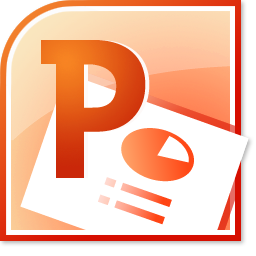 Output to individual PDF - Each attachment can be converted to individual PDF file. The PDF files will be placed under a subfolder (eg. 'documentName_Attachments_PDF' assuming the PDF document of the email was saved as 'documentName.pdf'). 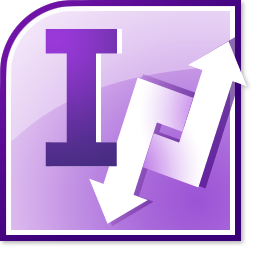 Merge all attachments to a single PDF - All attachments can be merged to a single PDF. This single PDF file will be placed under a subfolder (eg. 'documentName_Attachments_PDF' assuming the PDF document of the email was saved as 'documentName.pdf'. The single PDF file that has all the merged attachments will have a name like 'Documents_mergedAttachments.pdf').When multiple mails or appointments are merged and exported, all the attachments of each of the mail or appointment item would be converted and saved to the same subfolder (eg. 'MergedDocumentName_Attachments_PDF' assuming the document was saved as 'MergeDocumentName.pdf'). 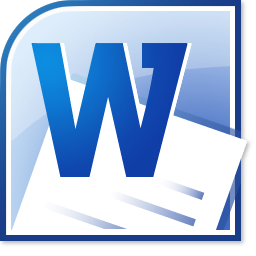 Append all attachments to the email PDF - All attachments can be appended to the PDF document of the mail item. This result PDF file will contain the email, as well as all the attachment files.If multiple mails or appointments are selected for a single merged PDF document, all the attachments of each of the mail or appointment item would also be merged to the PDF document. Only attachments having the following extensions are supported for converting to PDF format. docx, docm, doc, dot, dotx, dot, htm, html, mht, mhtl, rtf, txt, odt, wpd, wps, xl, xlsx, xlsm, xlsb, xlam, xltx, xltm, xls, xlt, xla, xlm, xlw, odc, uxdc, ods, csv, prn, pptx, ppt, pptm, ppsx, pps, ppsm, potx, pot, potm, odp, bmp, gif, png, tif, tiff, jpg, jpeg, pcx, psdIf the attachment is a PDF file, then it is directly outputted or merged along with the other attachments format. 2) PDF optimization Here, you can specify the optimization for published PDF files. If you use the first option 'Optimize for Quality', the output file will be larger, but will be in high quality. This is useful for printing purposes. On the other hand, the second option 'Optimize for Publishing' gives you a minimum size of the PDF file, by compromising in the quality a bit. This is ideal for sharing over the internet, email etc. 3) Append PDF options You can now append selected Outlook items to an existing PDF file. You can choose if to output the final document file (containing the appended pages) as a new PDF file, or to overwrite the existing (original) PDF file. 4) Default file naming scheme based on metadata information You can customize the default naming scheme of the generated documents for different type of Outlook items such as mails, appointments or tasks separately. There are two drop downs from which you can choose two metadata fields, and these two portions would be concatenated by the chosen symbol of the separator drop down. The availability of the fields would depend on the Outlook item type. For example, for appointment, you will have fields specific to that Outlook type, such as Start time, End time, Organizer etc. Choose between 3 licensing options - a single seat license that allows use of the application in one primary system, and additionally, on a secondary system such as personal laptop, the Country Enterprise License (CEL) allows deployment of this product to unlimited number of workstations/users within the organization but limited to a country. The Global Enterprise License, (GEL) allows multi-national companies (MNCs) unrestricted use and deployment of this product in multiple subsidiary companies and sites world-wide. * In Country Enterprise license (CEL), 'unlimited users' refer to employees within the organization specific to a country. Whereas, in Global Enterprise License (GEL), 'unlimited users' are the employees of the parent organization, as well as those from any subsidiary companies or locations elsewhere in the world. If you are a Multi-National Company (MNC) and would like to deploy this product in subsidiary companies located around the globe, you can opt for the Global Enterprise Licensing scheme.